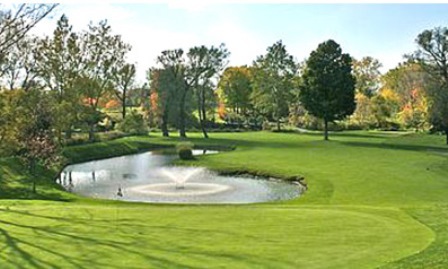 Fox Valley Club, The, is a Private, 18 hole golf course located in Lancaster, New York. 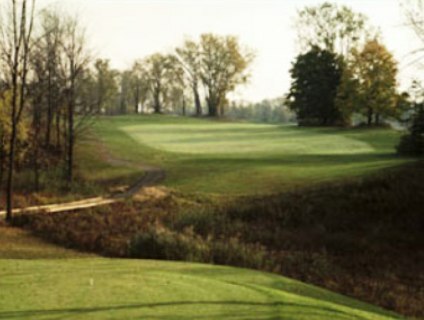 The Fox Valley Club Golf Course first opened for play in 1991. 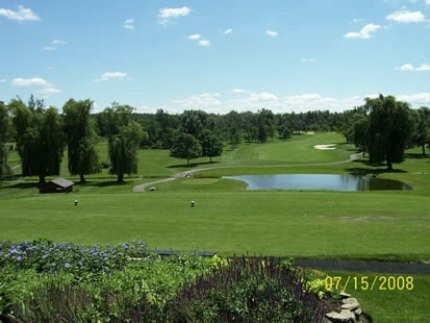 The course was designed by Tim Davis. 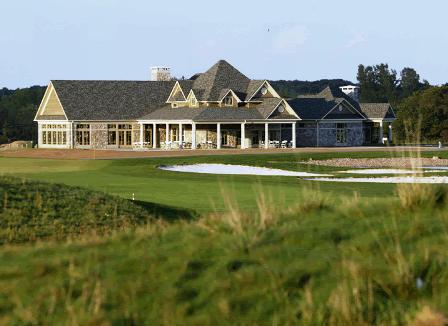 The Fox Valley Club Golf Course's back nine is more open than the front nine. More trees will come into play and alter your shots on the front because it was cut right out of the woods. 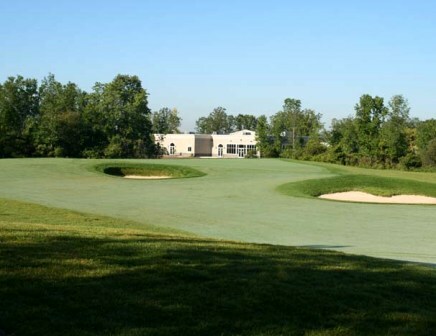 The signature hole is #15, a 523-yard, par 5. 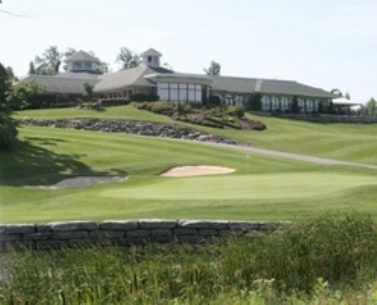 The Fox Valley Club Golf Course plays to a par-72 and maximum distance of 6,603 yards. 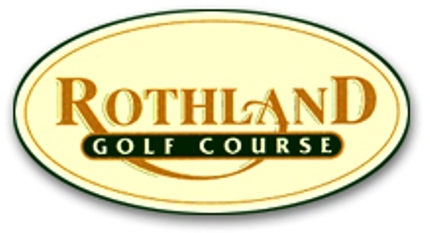 The course rating is 72.7 and the slope rating is 129. Nicest course in the area.